I loved the first book in this series, These Broken Stars, and can't wait to read more in this incredibly unique, sci-fi world. 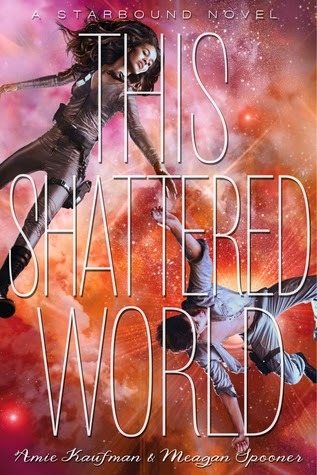 From what I've seen online, This Shattered World is more of a companion novel to These Broken Stars than a sequel, a it features two new characters. I can't wait to read about them, and of course, I hope to see more of Lilac and Tarver, also!